How to get kids to eat dinner is one of things that can drive parents mad. 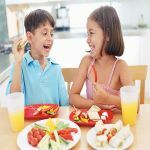 9 effective ways are listed to help you get through dinner time. Whole milk vs 2 percent, which one is better? When is the best time changing from whole milk to 2 percent milk? Besides, other milk types can be included in toddlers' diet. Goat milk for babies, is it a good idea? 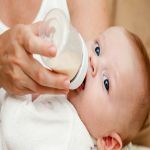 Knowing advantages of goat milk along with goat milk recipes will help you feed the baby properly. There you have it. 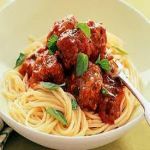 With these kid friendly recipes, your child-feeding-time is bound to become easy.They will enjoy these great kid friendly recipes. Try them. 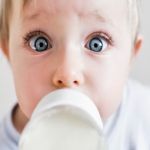 Cow Milk for Babies: What Should You Know? 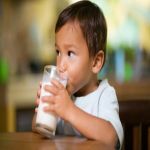 When can you feed cow milk for baby?Read on and get the answer and more knowledge about cow milk for babies. 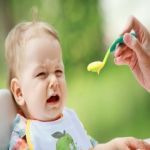 When can babies eat eggs? Eggs are excellent sources of nutrients and protein. You may introduce eggs to babies at about 6 months, but do keep these 5 things in mind before you do that! Avocadoes are packed with nutrients for baby, such as fiber, vitamin E, etc. 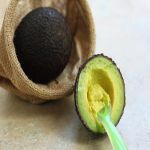 The 9 avocado baby food recipes such as avocado fruit salad are easy to make and babies will definitely love them! Here are 5 recommended recipes of finger foods for baby with no teeth, such as tofu and sweet potato, to help start your baby’s transition to more appetizing and solid foods. Do you know how to make baby puree? 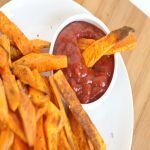 Solid foods like puree introduced to the baby can be very interesting and are easy to prepare as well. 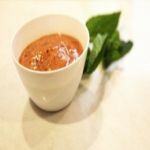 We selected recipes of fruit puree, vegetable puree and meat puree as your reference. 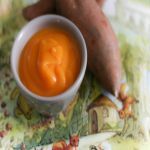 Do you know how to make sweet potato baby food? Sweet potato is a very nutritious food to be given to the baby and it is easy to introduce to the baby due to its texture and taste. We also selected some most delicious ones for you.